Shannen Maria Doherty who was formerly branded as “Hollywood bad girl” in the 90s is a TV and movie actress from USA. She is also a producer and a director. At the young age of 10, Shannen had her debut acting experience as a feature on TV in 1981’s Father Murphy and decided she wants an acting profession. She would later feature in more series and movies in her teenage years that won her accolades. 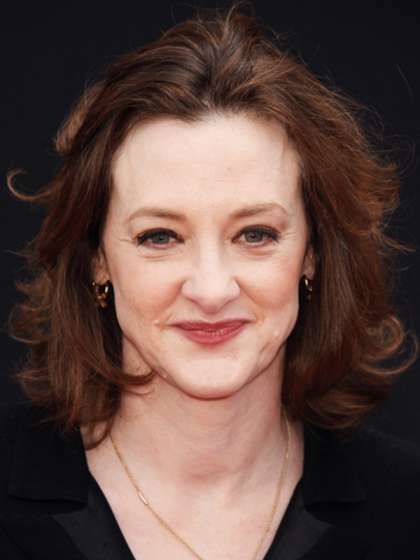 Her early achievements that first brought her to the spotlight include works such as Little House On The Prairie in 1982 and Our House in 1986, and also teen flick Girl’s Just Want To Have Fun in 1985. 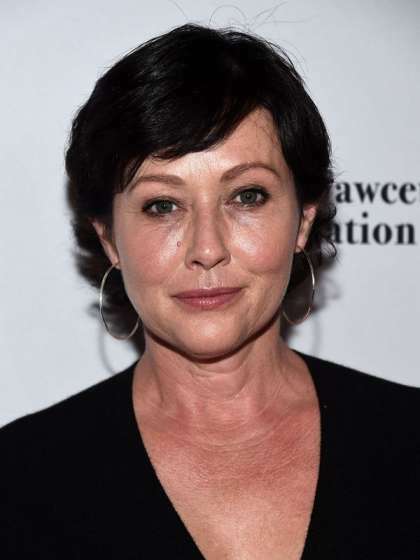 She is famed for exemplary roles in TV series and movies such as playing Heather Duke in 1989’s Heathers, Brenda Walsh in 1990’s Beverly Hills, 90210 and Prue Halliwell in 1998’s Charmed. Shannen is straight. She has lived a really active dating life, having dated 14 men in the past, together with rumored, verified and divorced. She is currently with her husband of 6 years now. Shannen is the younger of two to Tom and Rosa Doherty and a sister to Sean. She is currently wedded to Kurt Iswarienko. There are no records of any children between them or from previous marriages. She belongs to a bloc of Christianity called Southern Baptist. In 2015, Shannen revealed that she has breast cancer but has recently declared that it is remission.